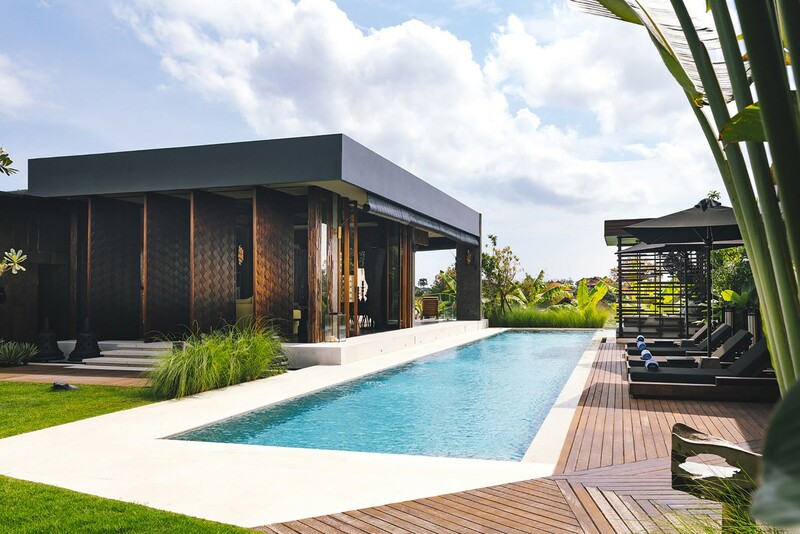 Spacious and elegantly decorated, the villas at Jana Residence have a living room and a kitchen, both of which open onto the pool and the tropical garden. 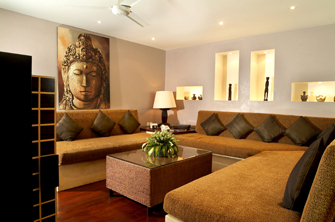 The rooms, of which no detail has been spared, combine a spirit of luxury and comfort. 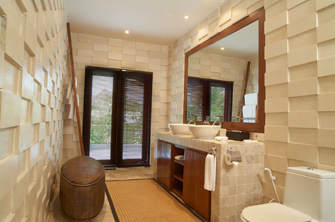 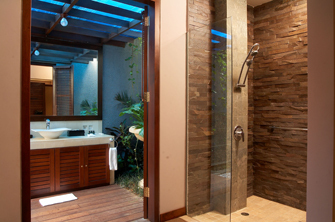 You will also be able to enjoy your stay in Bali: internet connection, 24 hour room service, a cook to satisfy your barbecue evenings (for an extra charge), as well as a baby sister according to your needs. 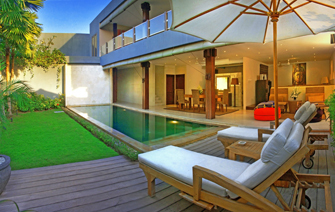 Your stay in Bali will be very pleasant!